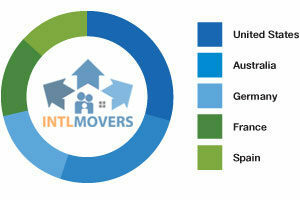 Removal Abroad - Compare Movers & Save NOW up to 70% ! You’re moving abroad! It is the beginning of a very exciting and busy time for you. There are a lot of things to organize and prepare for, but where do you start? One of the first things you need to do is arrange for the removal of all of your things. Whether your move is personal or business, finding the right company to help you with your removal abroad is a key step for your move. 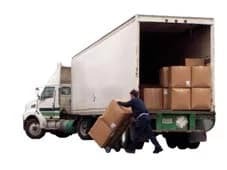 When you use www.intlmovers.com, it is an obligation free service. It costs you nothing and will help you find the right removal company, no matter where in the world you are moving to abroad. It is quick and easy to use, and you will be contacted directly by the removal companies to arrange a customized quote. It takes just a couple of minutes to complete your request, which is sent to a number of removal companies. These companies are experts that specialize in moving people and companies abroad. Any type of move usually involves a little bit of co-ordination, regardless where you are moving to. If you need to arrange a removal abroad, then it involves a little more effort. Therefore it makes sense to get quotes from a number of professional removal companies that are experts in removals abroad. Compare both prices and services, to make sure that you know what value is being offered from the different removal companies for your removal abroad.